First of all, I want to let you know I am very sorry you did not pass. I know that you invested a lot of time and money into passing this exam. I hope you plan to take the exam again. Many people do not pass their first attempt and go on to pass later. This article should help you to do that. CCMC will waive the application fee for your first retest during the next testing cycle only. For example, if you fail the test in April you can take the August exam without reapplying and paying the application fee again. You will have to pay the test center (Prometric) fee though. If you do not test during the next exam cycle, but wish to retest later or this is not your first retest, CCMC will require the entire application fee and test fee again. Also, if you rescheduled your first test and failed, you will have to reapply and pay the application and test center fees again. Basically, the application only covers 2 testing cycles, if for any reason you do not pass the test by the 2 test cycles after your application is accepted you must reapply. The first thing you need to do is understand that you will go through the grieving process. Yes, you heard me right. You need to grieve the fact that something you put so much time, effort, and hope into did not end as you wanted it to. Allow yourself to go through all five stages, denial, anger, bargaining, depression, and finally acceptance where you will be able to put the past behind you and move forward with your new study plan. As soon as you can, definitely within a day or two of taking the exam, brainstorm and write notes on every question you remember from the test, both those you knew the answer to and those you did not. Review your study resources for subjects that you recognize from the exam as this will help you remember questions from the test. Just mark or highlight everything you remember being on the test. Don’t study now. You will wait to begin studying again after you get the breakdown of your exam results from CCMC. Instead, once you have completed this take some time off and relax until after your results are listed on the exam dashboard. You should receive a notification from CCMC with a breakdown of your results. This will list each area of the exam with a proficient, marginal, or deficient rating. It may take a few weeks for you to get this. Once you receive this, call CCMC Customer Service to receive your numeric score for the exam. You are going to want to spend the majority of your study time in the area(s) where you were deficient. Read over the chapter(s) in CCM Certification Made Easy, taking notes on the areas and subjects you are not proficient in. 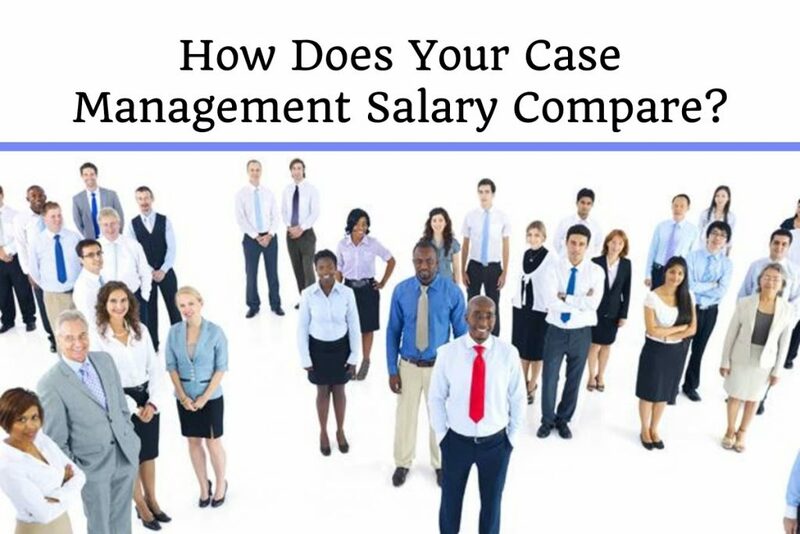 To be proficient you need to be able to relate the subject to best practice case management and understand how it would be used by a case manager. Use the links at the back of the chapter to further understand the concepts and subjects. You may even have to Google some of the terms if you are still having trouble. As you learn something, stop and take the time to apply it. 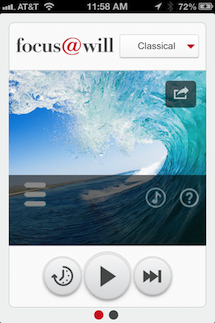 This can be done by thinking of a situation where you would use this new knowledge. You can make up a situation in your head. Just imagine DOING what you learned or TEACHING it to someone. In the areas you are marginal you will do the same, but will not have as much to study as you already have a base. For the areas you are proficient, be sure to review before the test to refresh your memory. If you have not done so already, review my 10 page Study Strategies PDF. 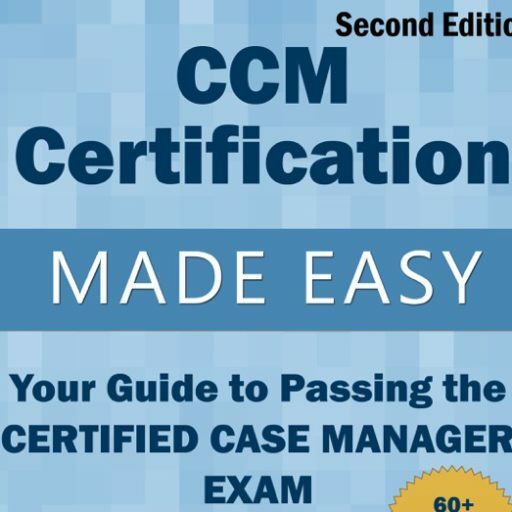 This free resource will help you to understand the test better, and give you links to additional free resources that are imperative to passing the CCM Exam. You can get it by clicking HERE and filling out the form on the right-hand side of the page. Then watch your inbox for a link to the PDF. (Use a personal email address as work email addresses do not allow emails with links to get through.) You will also get a series of additional emails from me with additional information you can use to help you pass the CCM Exam. When I was preparing for the CCM Exam, I found that reading and studying small chunks at a time helped. I would read up on one subdomain and make sure I understood it well enough to explain it to someone else before moving on to the next. Sometimes the subdomain I was studying was easy and I would zoom through several in one session. Other times, I spent a long time on only one domain. If you are an auditory learner who learns better when hearing information, or if you feel that you have reviewed and understand the facts but you need help knowing how to apply them to the questions, I have created a course with Anne Llewellyn that will help you. Anne has been in case management for decades and has tons of knowledge and expertise that she shares in the course. Where the book gives you the facts, the course is done in a conversational style and puts things into perspective. It also helps you discover areas where you might want to dig a little deeper. Whether you have a history of test anxiety or it is a result of not passing the CCM Exam the first time, test anxiety can be debilitating. Taking a practice test like Datachem while using relaxation techniques and biofeedback may be helpful. If it is truly severe, you may need to seek counseling to help you resolve this issue. Remember, many people do not pass their first attempt and go on to pass later. Use this as a learning experience to find your weak areas and master them. 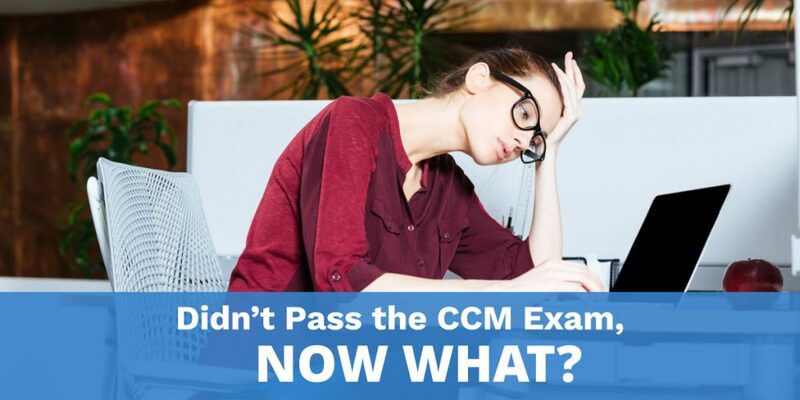 If, however, after using the information in this article you are still unsuccessful in passing the CCM Exam, you may want to consider another certification exam. Look for our upcoming article and resource Stepping Up To Certification to review your case management certification options.